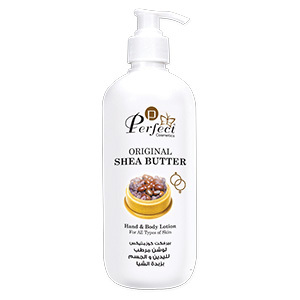 A rich, creamy blend of Natural Shea Butter especially formulated for use as a daily Hand and Body Lotion. 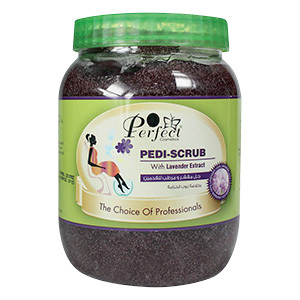 Its smooth, non-greasy formula helps restore skins natural moisture as it protects against sunburn, windburn, rought & dry skin and chapping. 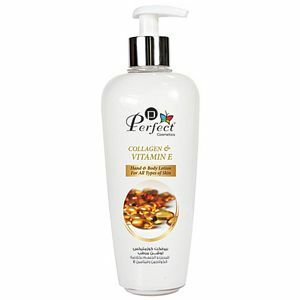 Idealfor use before and after pregnancy as it reduces the appearance of stretch marks.